As a daily wearer of a wavy bob hairstyle, I don't take my texture sprays lightly. After years of attempting to master the oops-I-didn't-know-I-was-chic undone wavy hairstyle, I've made my way through probably 50 dry texturizing sprays in search of the perfect one. When I seek out a texture spray, I'm looking for a few specific qualities: an ability to instantly add a messy bedhead appearance, all-day hold (but with no stickiness or crunchiness), and a hypnotic smell that, I don't know, will trick everyone I encounter into falling in love with me? Recently, I decided to take my search a little more seriously and went on a bit of a texture spray bender in hopes of finding one that would meet these requirements. To my hair's benefit, I ended up finding seven. Read on to discover the hands-down best texture sprays on the market, according to yours truly (plus some cute photos of our editors' hair after using them). This chicly packaged bottle caught my eye on a shelf at Violet Grey the other week, and without thinking instantly grabbed it and sprayed it all over my head. Though the product has a lot of grip and was formulated specifically for updos (textured braids, topknots, etc. ), it's non-sticky enough that you can (and should) totally use it on loose waves as well. Oh yes, and the scent. Think water lily, pepper, and juniper, like a garden in Southern California. Kristin Ess's haircare line is so elegant looking you'd never guess the products come at a drugstore price tag. 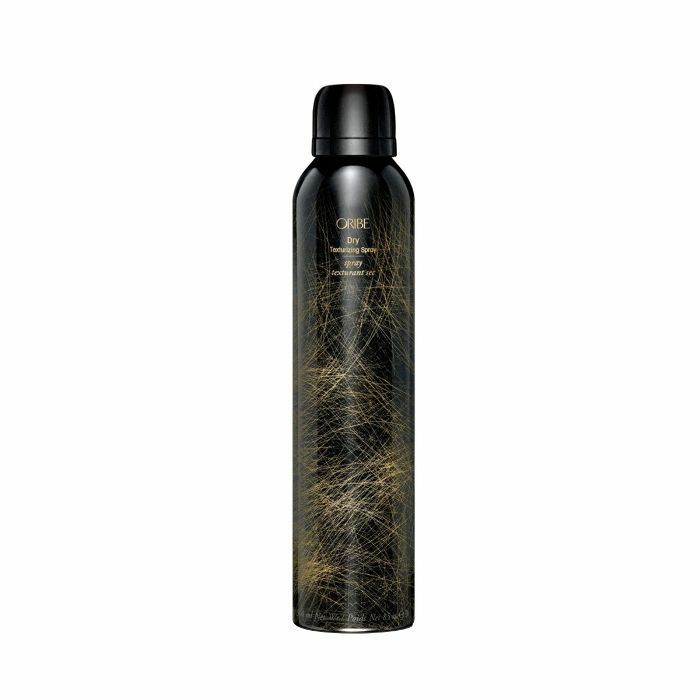 The texture spray has quickly become a favorite from the line—it provides the perfect amount of undone messiness with zero sticky residue. It's cruelty-free and smells divine; I genuinely have no negative critiques. 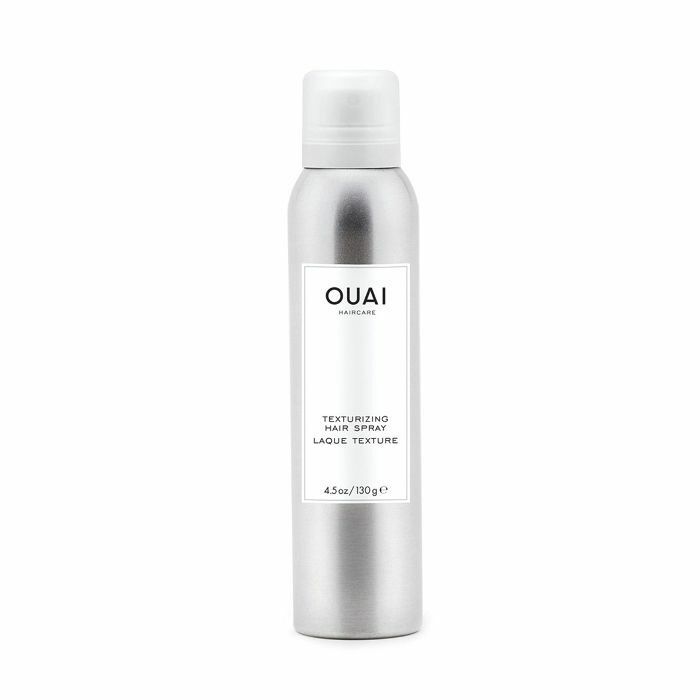 I've been super into Ouai's take on texture spray for its lightweight feel and ability to provide a voluminous bedhead look while also absorbing oil like a dry shampoo. Its gardenia scent is also so hypnotic that whenever I wear it, people think it's a delicious floral perfume. 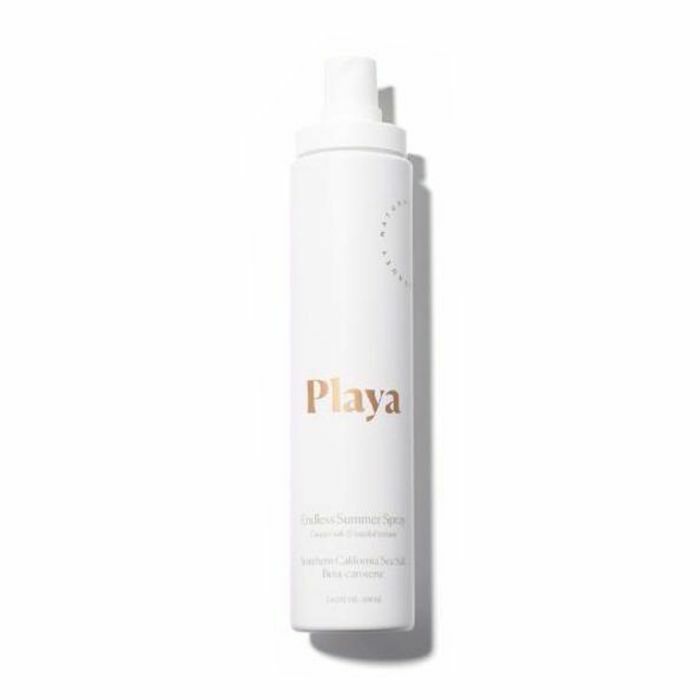 Byrdie's editorial director, Faith Xue, turned me onto this so-pretty-it's-painful texture spray, which truly provides the ideal post-beach tousled aesthetic. (In fact, the product was formulated with sea salt collected in Southern California.) The formula features other good-for-you ingredients like marine collagen and a UV shield, so you can feel good about what you're putting in your hair every time you spray. 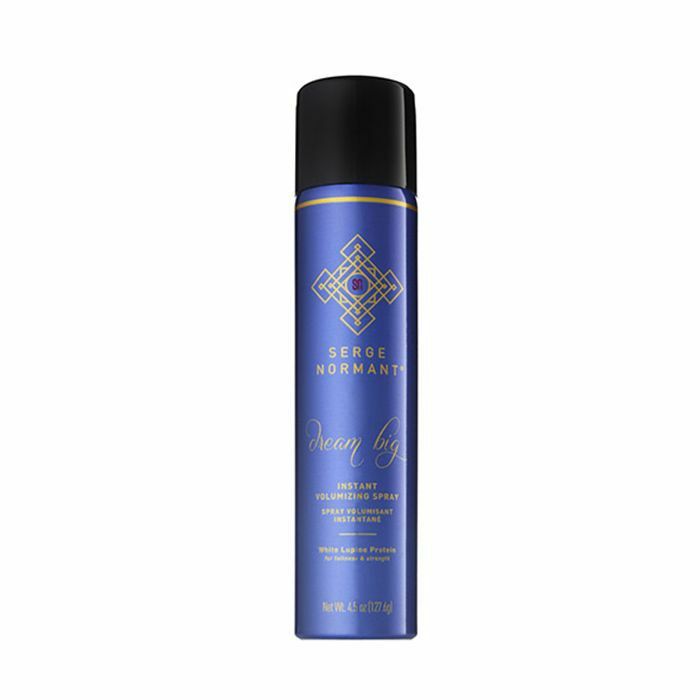 I never see anyone talking about this product, but if you're going for big hair, you won't find a better styling spray. 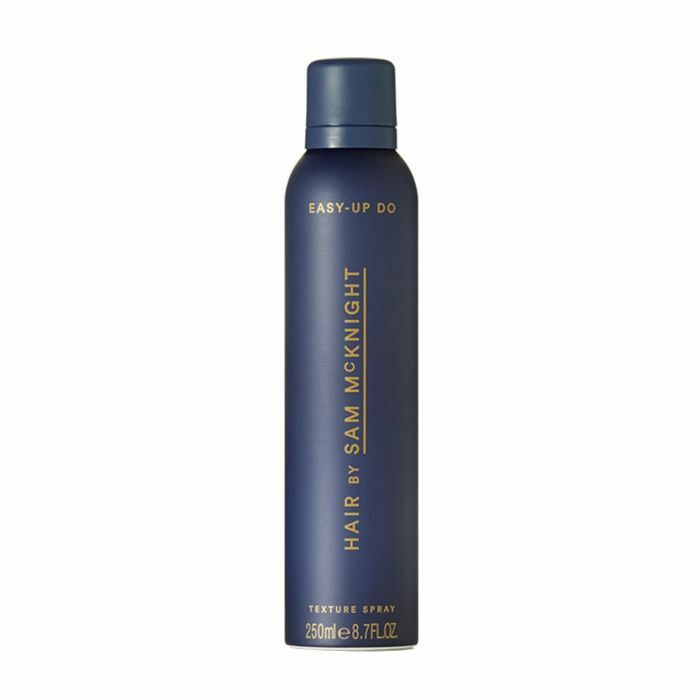 The formula is flexible, fast-drying, and non-sticky, but also adds instant volume and structure to the hair when sprayed at the root, more so than any dry texturizer I've tried. Its musky scent is also absolutely to-die-for. Another sleeper hit? This affordable product that instantly offers the cool messy texture of products thrice the price and stays put for hours. It also smells like a high-end fragrance that lingers throughout the day, but not too strongly—I genuinely cannot get enough. Do you have a favorite texture spray? DM us your product recs @byrdiebeauty!